We’ve found a whole new audience with CrossFit and Paleo devotees. Coconut oil is almost a dietary staple of the groups. We asked 210 CrossFit Wellness Director, Michelle Hitchcock, to walk us through some key steps in training for a CrossFit Competition. It's not easy, but if you set a PR, it's worth every second! CrossFit is a high intensity training program that includes constantly varied, functional movements. As the popularity of CrossFit grows, so does the interest in how to eat, train, and recover so your body can be ready to do it all over again. 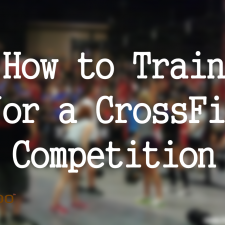 If you have plans to compete in a CrossFit competition, you want to make sure you are training smart. The preparation and training does not end in the gym. The way we fuel our bodies will have an effect on the amount of changes that can occur in the structure and function of our muscles. Staying away from alcohol, grains, sugar, and dairy is a good general rule to follow. Make sure your meals are rich in a variety of vegetables and proteins. After an especially long or heavy training session your body needs carbohydrates and protein to recover. A grilled steak with sweet potato tossed in coconut oil and then oven-roasted is a great recovery meal! As usual, be sure you are properly hydrated throughout the day. The big day has arrived and you are ready to do some serious work. 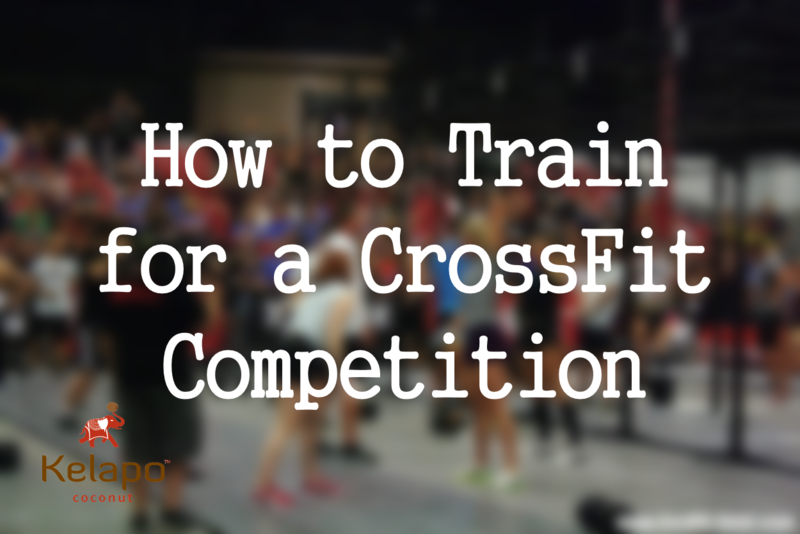 The biggest rule would be to compete the way you trained. Don’t try anything new on the big day. Eat something easily digestible an hour before the event; for example, a banana is a great source of carbohydrates your body will need. Be prepared! Bring along some snacks to keep you fueled throughout the day. Avoid anything that will sit in your stomach and cause cramping. Foods that are high in fats and fiber are not easily digestible. Most importantly: enjoy the day and have fun! For more great paleo-friendly recipes, try our Perfect Paleo Breakfast or our Paleo Cranberry Orange Scone.